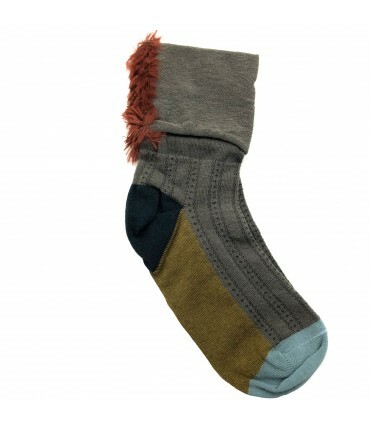 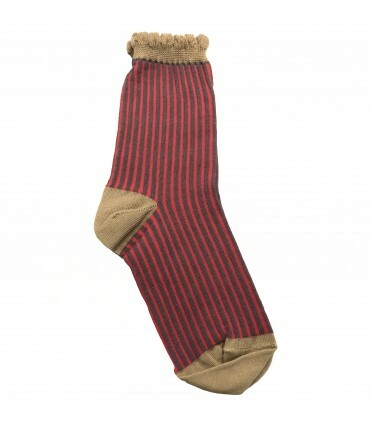 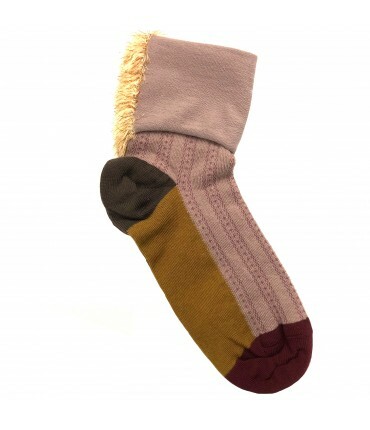 In a delicate lullaby dated 2008, "Il paradiso dei calzini" (“ the Socks heaven”), Vinicio Capossela sings the drama of unpaired socks, a metaphor for the loss or the search for the beloved person. 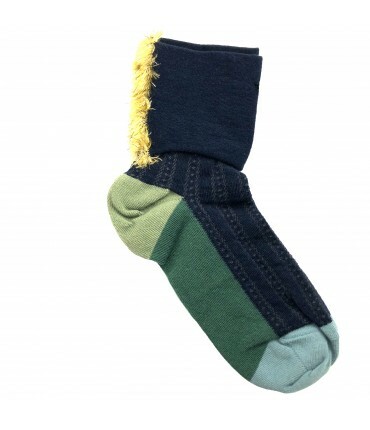 We are like socks, inside the centrifuge of a washing machine-life, where every now and then someone gets lost and can not find his pair anymore! 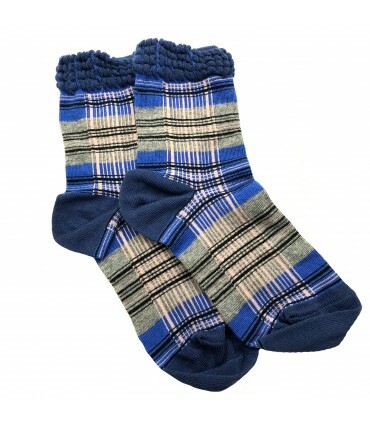 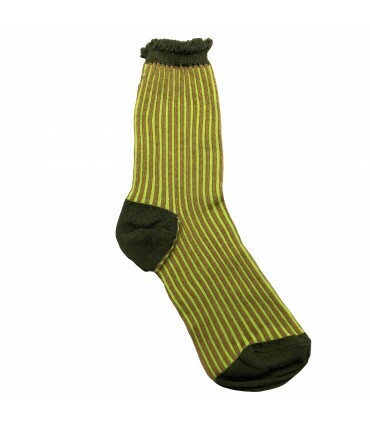 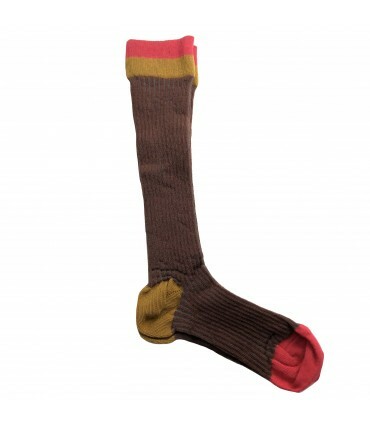 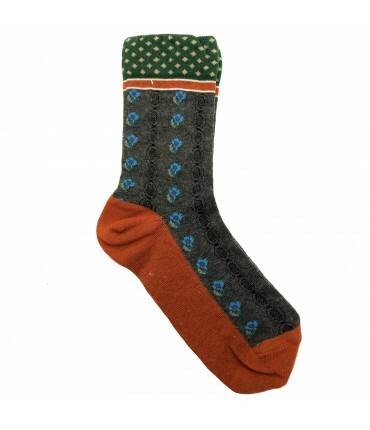 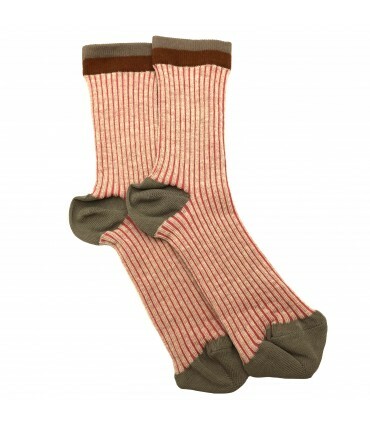 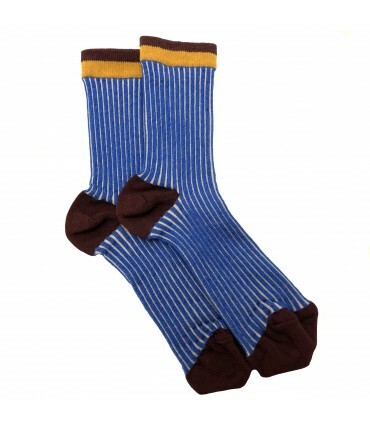 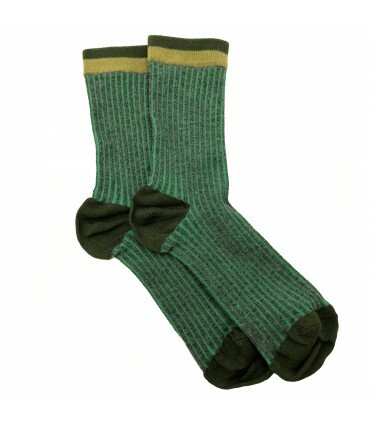 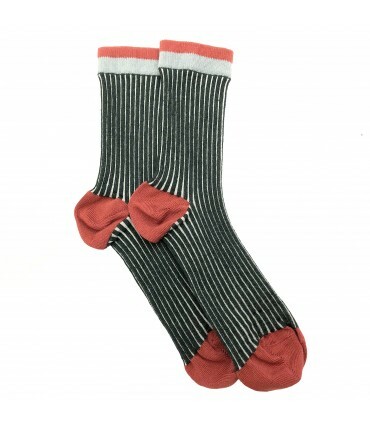 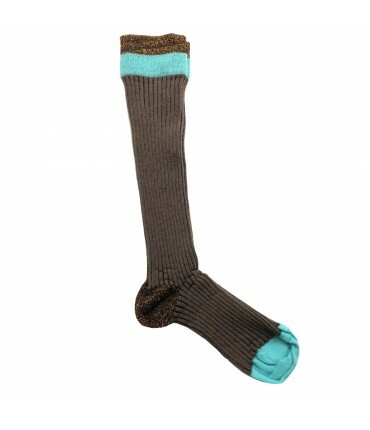 In our virtual shop, here is a selection of socks and socks (paired!) 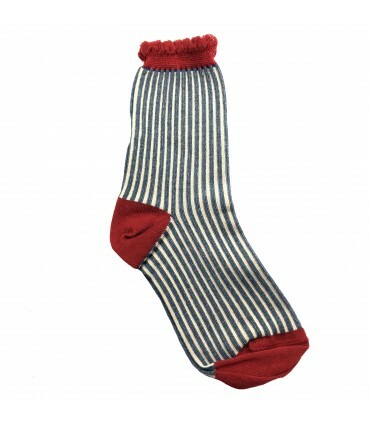 Crafted in Italy: soft cottons and scotch yarn in stripes or Scottish patterns, elegant and feminine. 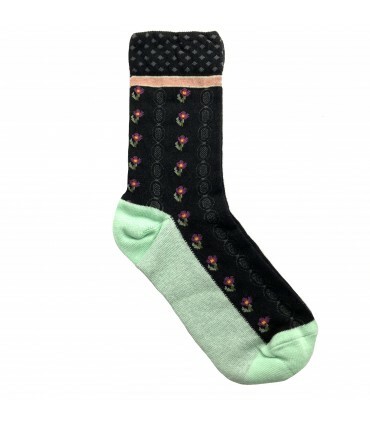 To be worn strictly “on-sight”, the socks, as well as the classic men's lace-up shoes, are surprisingly matched with sandals and decolletes with heels. The Milanese brand Exquisite J re-invent the classic short sock (crew socks) in an irresistible striped sorbet shades with contrasting edges: dark green and powder blue, light pink and acid yellow, for a timeless style.